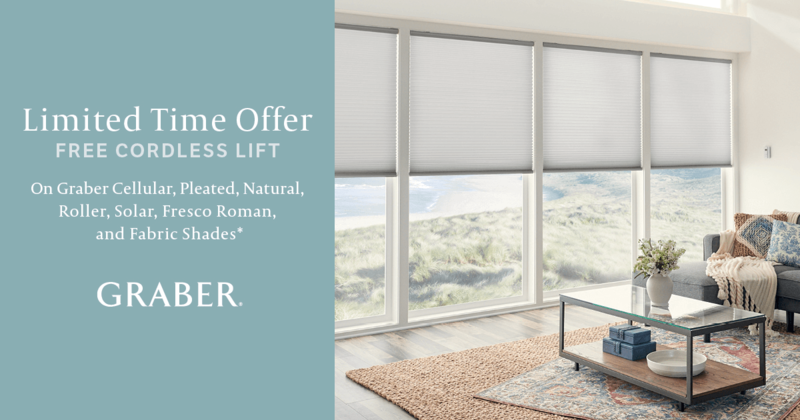 shop windows blinds with us and save hundreds! Window Shutters add value to your home. Window treatments add elegance and style to every room. Have triangular windows or need cabin blinds? We can custom cut Chalet Triangular Windows Blinds. Eco-friendly. Earth Toned. Colors. Styles. Remote Control. Solar.